What Are a Diverticulum and Diverticula? 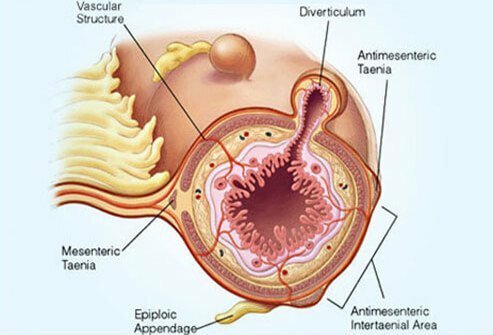 A diverticulum is a bulging pouch or sac that can form on internal organs. In this slide show we will discuss colonic diverticula, which are bulging sacs that push outward on the colon wall. Diverticula can occur anywhere in the colon, but most commonly form near the end of the colon on the left side (sigmoid colon). If a diverticulum becomes inflamed or infected or the area around the diverticulum is swollen, it is called diverticulitis. If the inflammation or infection becomes severe enough, the diverticulum can rupture, spreading bacteria from the colon to the surrounding tissues, causing an infection called peritonitis, or forming a pocket of infection called an abscess. When a patient has diverticula (bulging sacs) in the colon this is called diverticulosis, or diverticular disease. How Common Is Diverticular Disease? Diverticular disease is most common in industrialized countries where diets are lower in fiber and higher in processed carbohydrates. 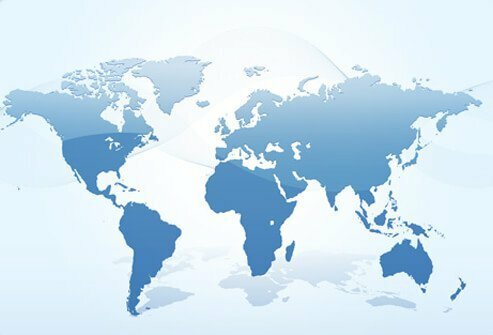 The U.S., England, and Australia, see more cases of diverticular disease than places such as Asia or Africa, where diets are richer in fiber. 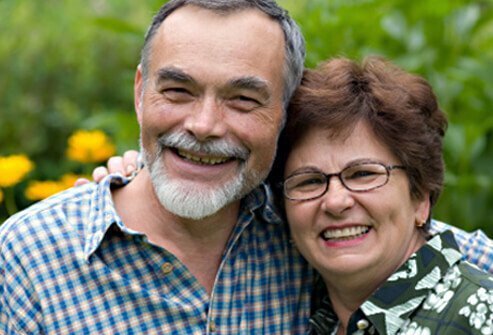 In the U.S., diverticular disease is found in more than 50% of people over the age of 60. About 10%-25% of people with diverticular disease will experience an inflammation of a diverticulum, resulting in infection (diverticulitis). It is believed diverticula form when there is increased pressure in the colon. This increased pressure has several possible causes. Diets low in fiber cause hard stool and slower "transit time" (the time it takes for stool to pass) through the colon, increasing pressure. In addition, repeated straining during bowel movements also increases pressure. Some medications such as blood pressure medicines, "water pills" (diuretics), and narcotic pain relievers, can increase constipation and increase pressure in the colon. Any of these causes of increased pressure can lead to the formation of diverticula. 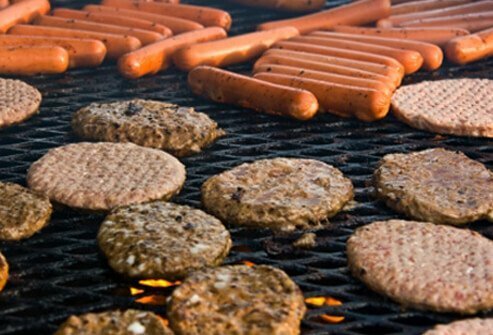 How Does Diet Contribute To Diverticulosis? Diets low in fiber cause stool to be harder, and can lead to constipation. Constipation can cause repeated straining during bowel movements, and can increase the pressure in the colon, which can lead to the formation of diverticula. Diets higher in fiber can prevent constipation and straining and may decrease the risk for diverticula formation. There are two types of dietary fiber needed to keep stool soft and to prevent constipation. Soluble fiber dissolves in water and forms a soft gel-like substance in the digestive tract. Insoluble fiber passes through the digestive tract nearly unchanged and can have a laxative effect, helping stool to pass. 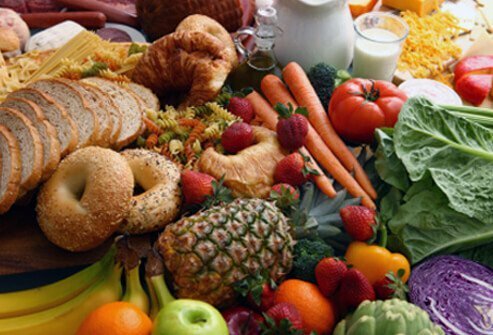 Good sources of fiber include fruits and vegetables, whole grains, and legumes such as beans or lentils. 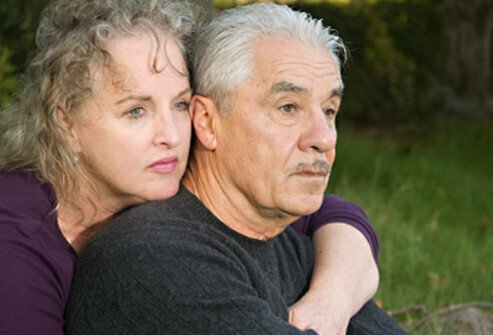 What Are the Most Common Symptoms of Diverticular Disease? 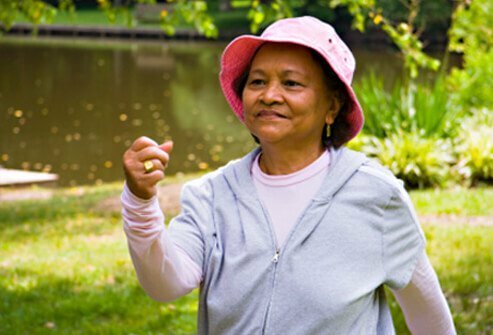 Many patients with diverticular disease experience no symptoms. 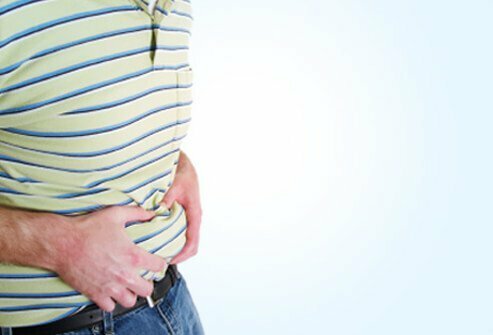 About 20% of patients will experience some symptoms that may include abdominal cramping, bloating, abdominal swelling, rectal pain, and diarrhea. 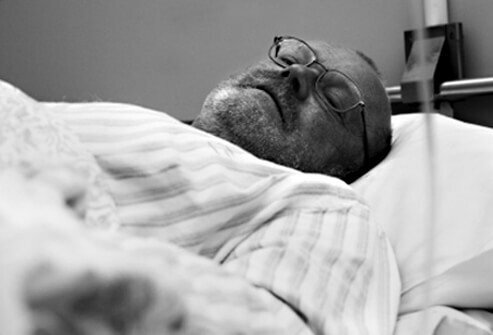 What Are the Serious Symptoms and Complications of Diverticulitis? 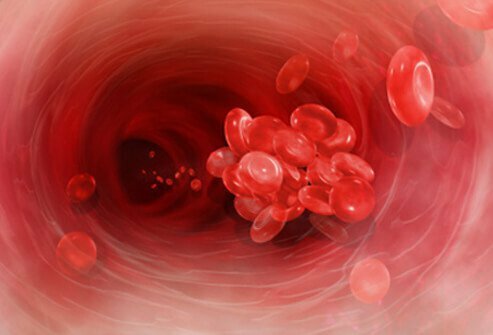 What Causes Bleeding With Diverticular Disease? When the inflammation of the diverticulum erodes into a blood vessel at the base of the diverticulum (sac) this can lead to diverticular bleeding which can cause red, dark, or maroon-colored blood and clots to be passed when the patient has a bowel movement. The patient may or may not experience abdominal pain. The bleeding may happen on and off, or last for several days continuously. 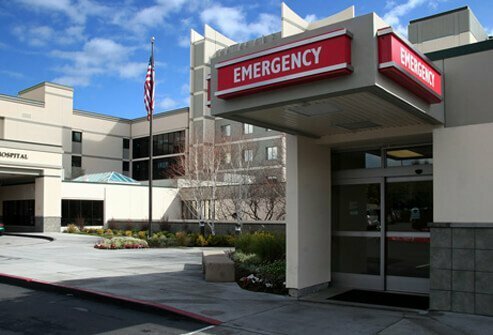 If there is active bleeding, the patient is usually hospitalized. 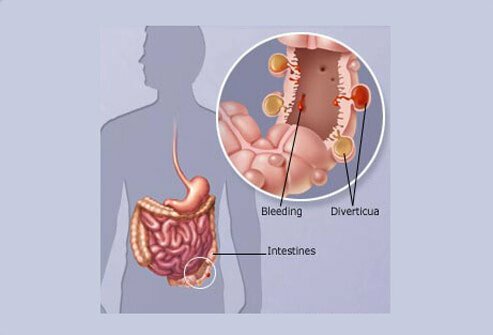 If the bleeding is severe it may require treatment to stop the bleeding or surgery to remove the diverticula. Rectal bleeding (even if it stops on its own) – this may be a sign of diverticulosis, diverticulitis, or other serious conditions. 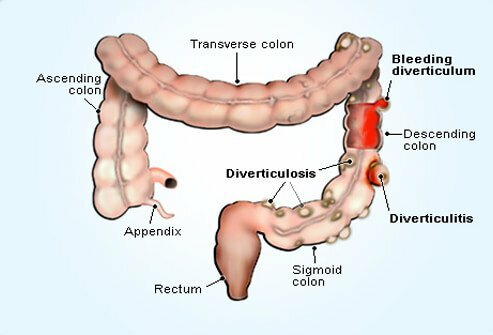 Diverticula are diagnosed by sigmoidoscopy or colonoscopy, which are scopes with cameras used to look inside the colon. 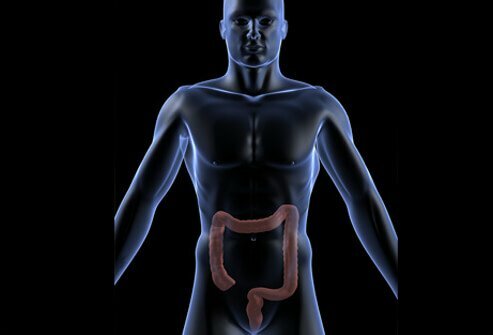 Diverticula can also be diagnosed with a CT scan of the abdomen and pelvis or a barium X-ray (barium enema). During an acute flare-up of diverticulitis a CT scan may be used to diagnose the extent of the infection. What Is the Treatment For a Patient With Diverticular Disease With Minimum or No Symptoms? While many patients with diverticular disease have few to no symptoms, a high fiber diet and fiber supplements are recommended to prevent constipation and the formation of additional diverticula. What Is the Medical Treatment For Mild Abdominal Pain Due To Diverticular Disease? In the past doctors advised patients to avoid corn, nuts, and seeds they thought might become lodged in one of the diverticula and cause complications, however, there is no evidence these foods cause any particular problems. Consult your doctor if you have concerns. 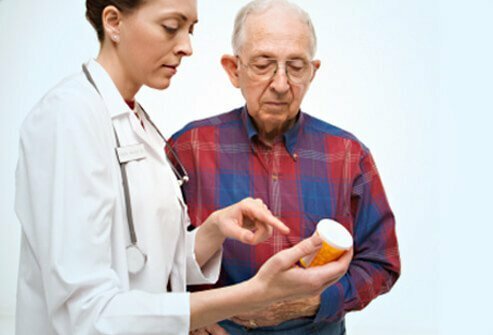 Are Antibiotics Used In the Treatment Of Diverticulitis? If you are experiencing an acute attack of diverticulitis you may be advised to consume a liquid diet and low fiber foods. 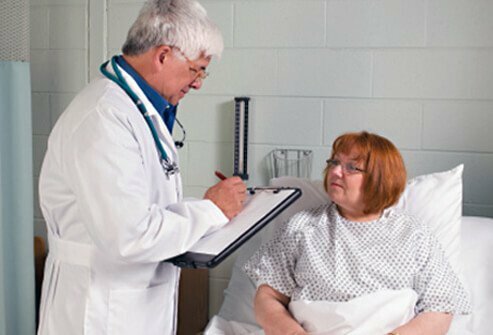 When Is Surgery Necessary For a Patient With Diverticulitis? 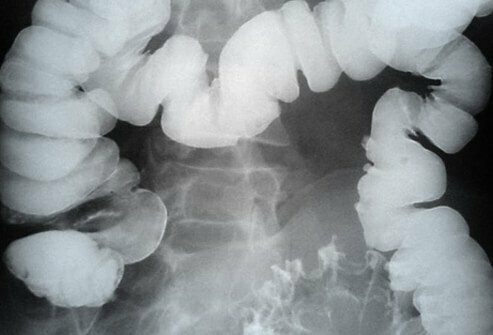 If diverticulitis does not respond to medical treatment, surgery may be required. This usually consists of draining any collections of pus and surgically removing the segment of the colon where the diverticula are located (usually the sigmoid colon). Persistent bleeding diverticula require surgical removal. 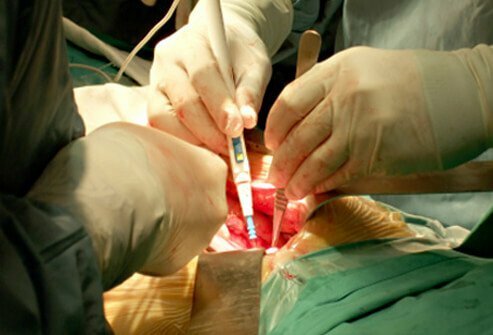 Surgery is also necessary in cases where the diverticula erode into other organs such as the adjacent bladder (colovesical fistula), causing severe recurrent urine infections and passage of gas during urination. Diverticula are permanent once formed and can only be removed surgically. There is currently no treatment to prevent diverticular disease. However, diets high in fiber are recommended to increase stool bulk and prevent constipation, which reduces pressure in the colon and may help prevent more diverticula from forming, or worsening of the condition. National Institute of Diabetes and Digestive and Kidney Diseases: "Diverticular Disease." UpToDate: "Clinical Manifestations and Diagnosis of Acute Diverticulitis in Adults."